You’ve heard the hype over Trek’s new Émonda and now is your chance to experience the ride. We’ve just received the Émonda SL 5 and will be offering these racing machines through our demo program. 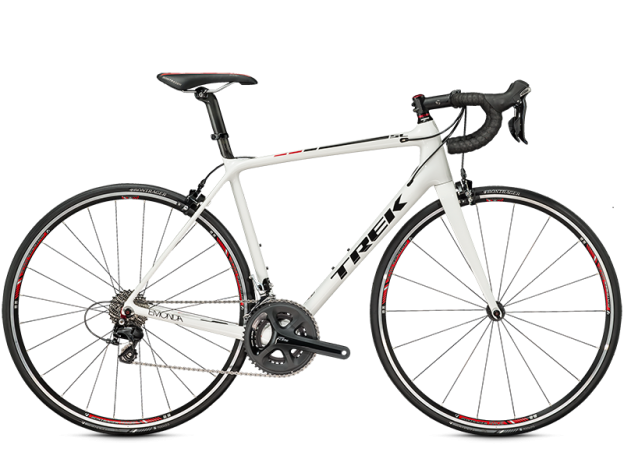 Utilizing Trek’s proprietary 500 series carbon, the Émonda is equipped with Shimano’s 105 5800 11spd groupset. Being able to put some real miles in will truly show you how the new Émonda is the lightweight advantage in Trek’s arsenal. Stop by and choose your weapon.